Your tools will last longer if take good care of them. Make sure you wash them carefully after each use and put them away clean! Plants need sunshine to thrive. Keep this in mind when picking a location for your garden. After you pick a spot, watch it a few days to see how much sun it gets. Make sure you can reach your garden with a hose. Check the soil, you don’t want it to be too hard, your plants need soil that drains well. 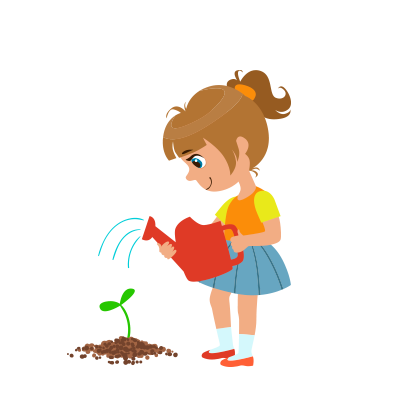 When you water, it should soak into the soil and not sit on top of the ground for a long time. Consider making a raised bed for your garden. It makes it easier to reach the plants, and helps with drainage. You need good soil to grow a great garden. Sprinkle soil conditioners on top of the soil about 2-3 inches deep. Mix into the soil with shovels and spading forks. Sounds like a delicious recipe! But don’t taste it… in no time at all you will have your yummy vegetables to taste! Every kind of seed is different, so check the back of your seed packet for directions. Check the “Climate Zone” to make sure you are planting at just the right time. Some plants do better when started indoors. Or you can skip the seeds and get seedlings (baby plants) from The Grange. Choose a cool, not-too-sunny day for planting, if you can, when the weather report says there is rain coming. 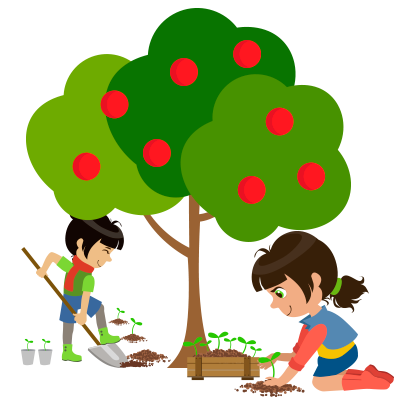 If you are planting seedlings, water them before you plant them. If you are planting seeds, read the back of your seed package to see what your plant likes. Different plants like different spacing and planting depths. Cover with soil and use your hands to “tuck them in” by patting the soil. After your seeds are all in the ground, give them a gentle watering. Just a sip. You don’t want to wash them away. 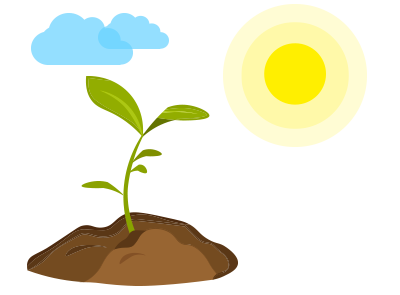 Plants need water to grow, regular watering, but not too much water. The soil should always be damp under the surface. 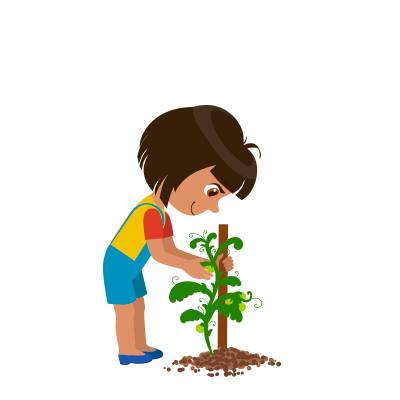 Morning is the best time to water, giving your plants time to get a drink before the sun gets hot. Be especially careful with watering when your plants are babies. Always aim for the soil not the leaves. Weeds may spring up around your little plants and compete for space in your garden. 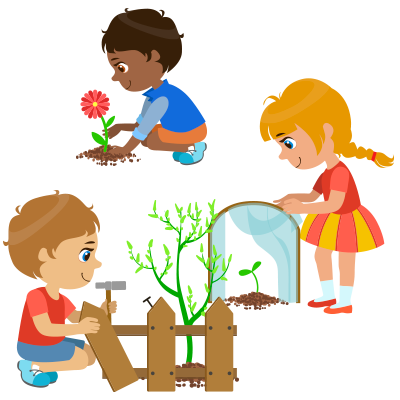 Keep things tidy by pulling weeds when they are small and before they can bother your plants. Adding a layer of mulch can help keep weeds from growing, keep moisture in, and add nutrients to the soil. 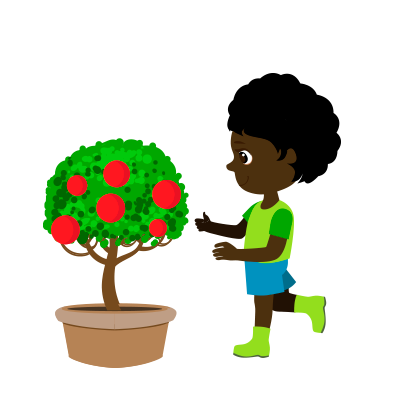 Make sure your hands are clean before harvesting from your garden, and bring containers to carry your fresh-picked produce. 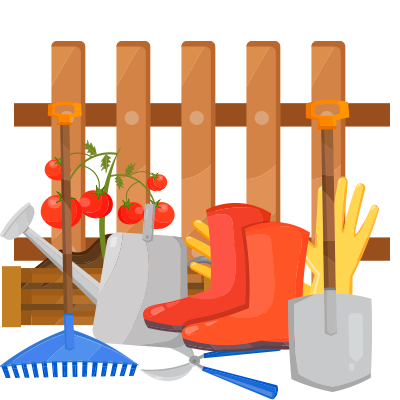 Brush soil and dust from your produce before taking it into the kitchen. 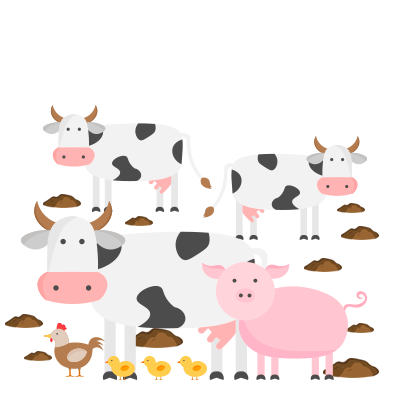 Enjoy eating and sharing the yummy treats you grew yourself! Copyright © 2019 The Grange. All rights reserved.